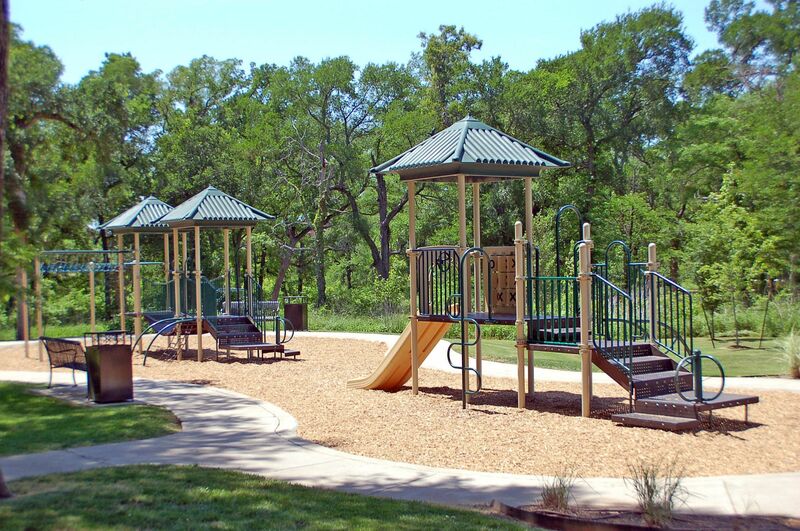 Welcome to Hunters Creek - Frisco! Let me help you buy or sell,your home in Hunter's Creek. Serenity welcomes you home as you pass the fountain at the entrance of Hunter's Creek tucked away among the towering native hardwoods of Frisco, Texas. 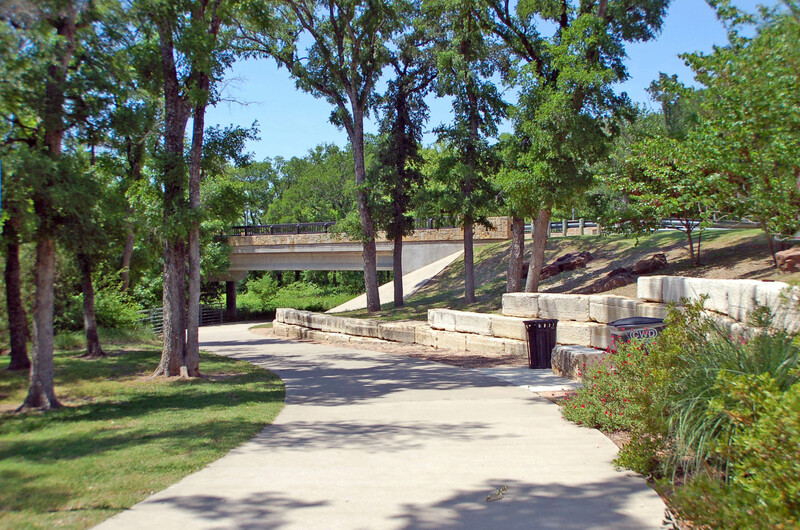 Besides having a Hill Country feel, the community is nature-conscious featuring the clear waters of West Rowlett creek flowing across limestone & numerous acres preserved for parks. 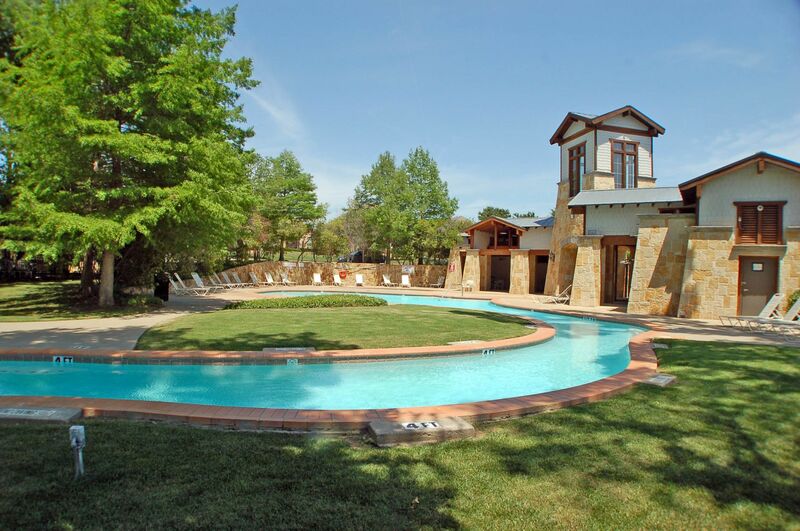 Relax and enjoy a swim at the Lodge pool, float along the lazy river, picnic or play catch at the playground, or explore Taychas Trail that leads along the heavily wooded park through the neighborhood. Hunter's Creek also boasts a Jr. Olympic size pool with a Splash play area for the little kids. 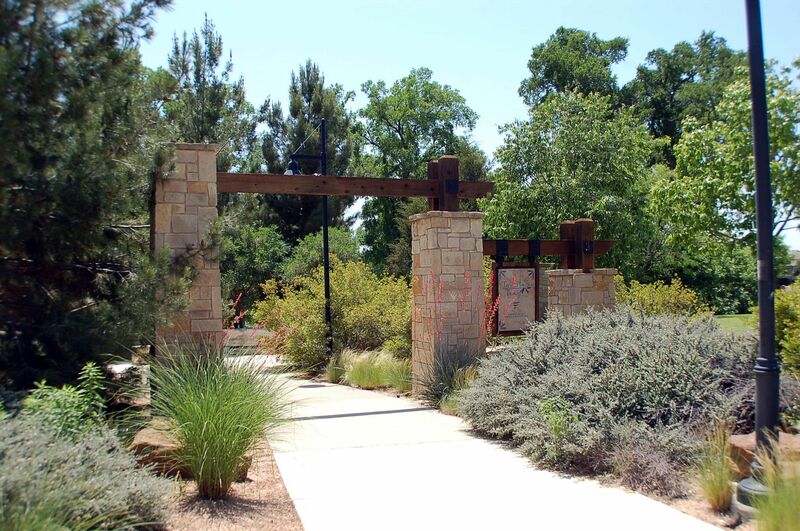 The neighborhood is less than a 2-minute drive away from TPC at Craig Ranch's 18-hole championship golf course and world-renown Cooper Aerobic Clinic at Craig Ranch. 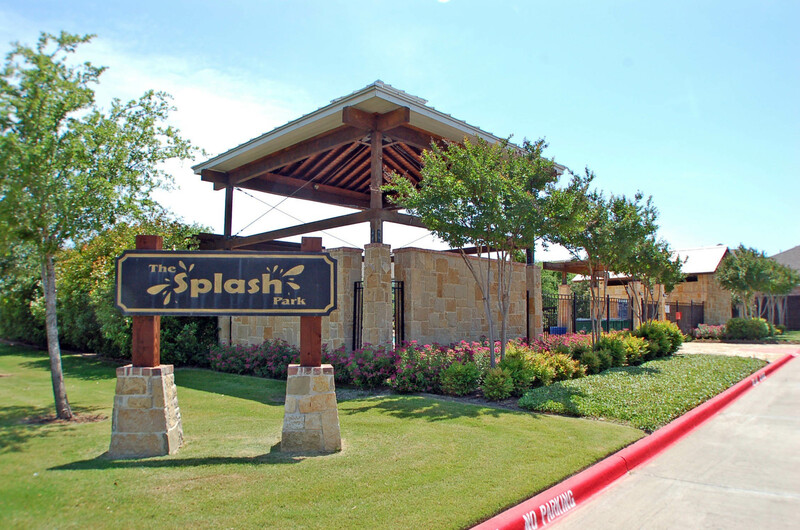 Hunter's Creek is comprised of the top builders in the area to include Landstar Homes, Drees and Highland Homes, making this one of the most sought-after master-planned communities in North Texas. Beautiful 3, 4 or 5 bedroom home plans from 1850-5500 square feet are available with many options to include 3 car garages, game room & media rooms with excellent quality & features. 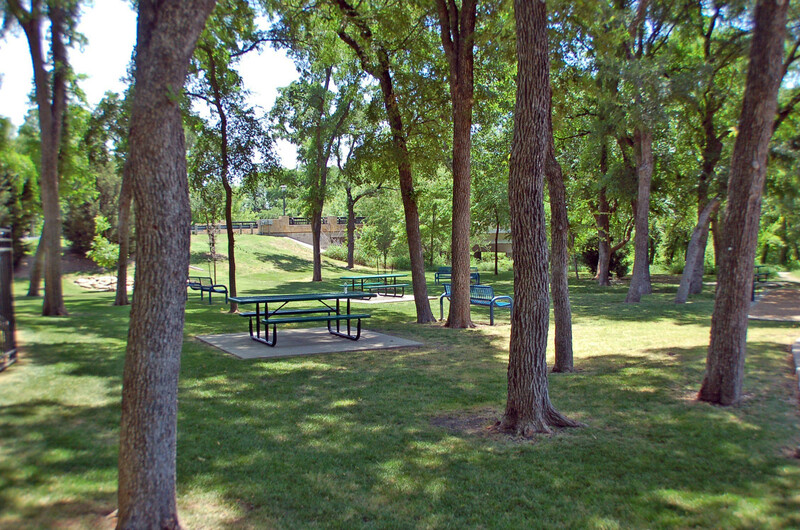 The neighborhood also enjoys impeccable convenience with its proximity to 121, the North Dallas Tollway, is just minutes to the shopping at the Stonebriar mall area and is within walking distance to three of Frisco's finest schools. 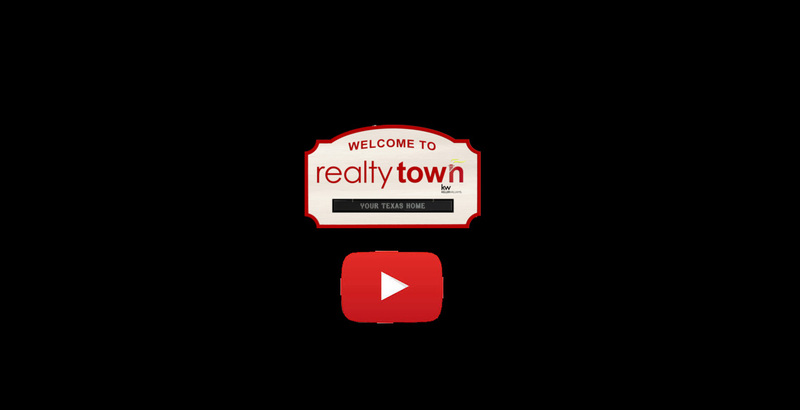 View this video to experience the beauty and amenities of Hunters Creek!